So, I'm English we are watching Thor! 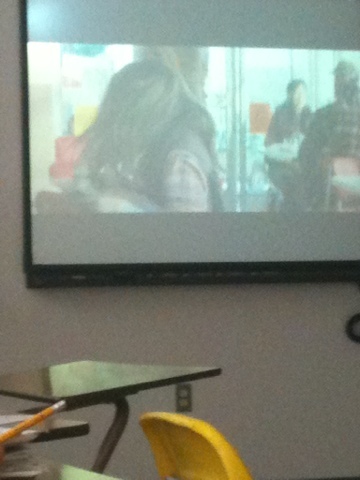 I didn't want to see it, but my class is full of losers and they're like "o. M. G. Let's like watch Thor!!!" morons I like movies with substance and I was not interested and still not interested in the movie! So instead of watching Thor, I watched a bunch of parapara! Yay!